Report building is one of the crucial activities in any training process. It helps the training manager track the learner’s performance and training outcomes. Earlier, this process was done manually. However, with technological advancements, this process has been automated. 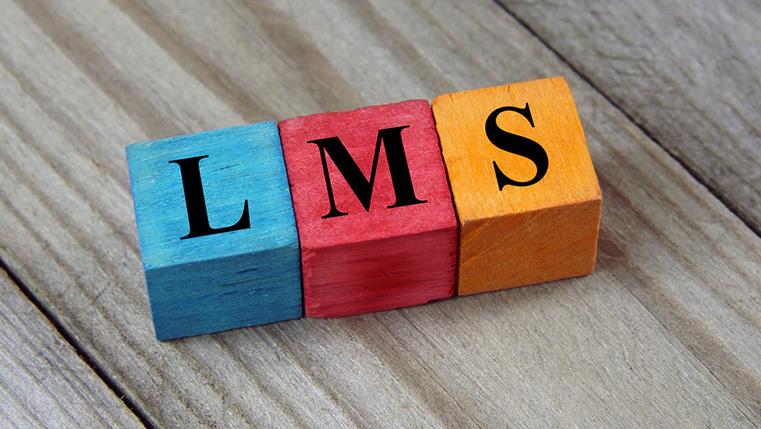 Now, using a learning management system (LMS), training managers can generate reports with just a click. If you are using Moodle for your training activities, here is an info-graphic which lists 10 types of reports that can be generated by Moodle. Hope you like this post. Do share your views.